I've had my Thermomix for a couple of months now and I love it! Unfortunately PhD'ing and the ongoing lab work have left me little time to blog, but I'm often in the kitchen now late at night, whipping up lots of things with my Thermomix. In fact I am so enthusiastic about this machine, that I've decided to become part of the Swiss team. So if you live in Switzerland, in the Zürich - Lenzburg area, and you're interested in seeing the Thermomix in action, feel free to contact me (Email: cheryl.devalliere@gmail.com or Phone: 078 853 89 56). It could be that I'm busy, but I can put you in touch with the others on the team. Recipe for the Apple praline teacake. Cooking has never been easier or so much fun. I consult the Thermomix Aussie Everday Cookbook often. And there are so many great sites for inspiration (e.g. thermomix-er, quirkycooking, superkitchenmachine, thermomix video, food 4 thought (inspiring people to cook). 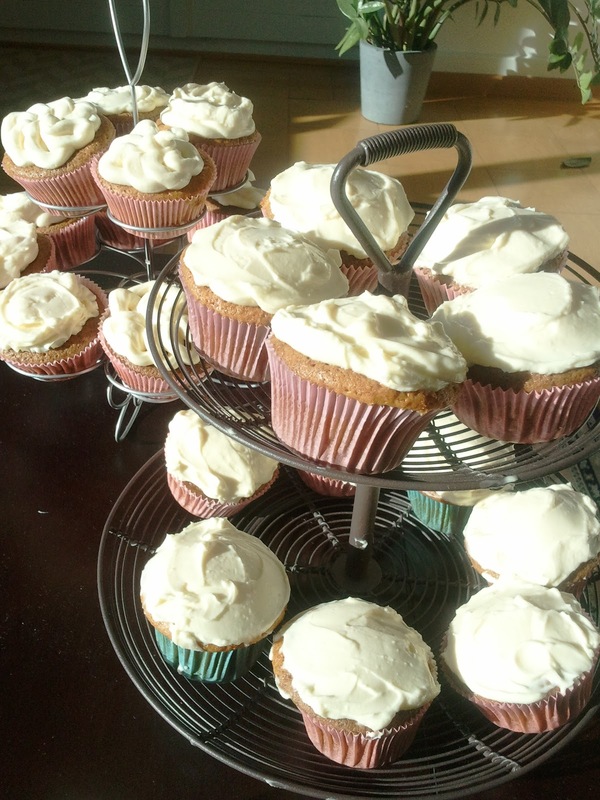 Here's a fabulous site: Thermomix blog for Vegans. Wonderful photos, after looking at them, I could almost turn vegan. 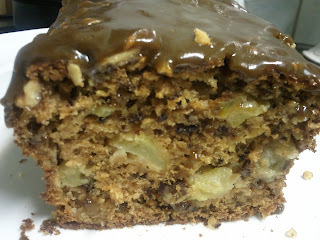 Hey, thanks for linking to the Apple Praline Teacake and to my blog! I'm happy to see you are now a demonstrator for Thermomix. With your 'background' in Australia, you have much to teach about the world's best kitchen machine to enthusiastic cooks and foodies in Switzerland. Best wishes for more happy Thermomixing. Thanks Helene! I wish there were more than 24 hours in a day.